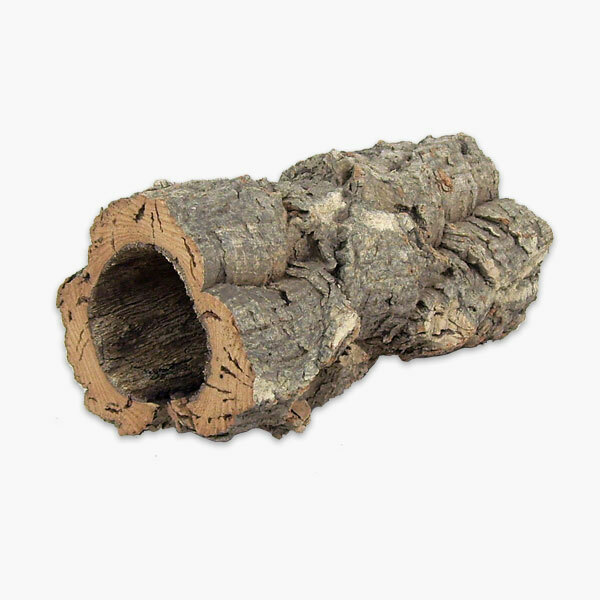 These cork bark tubes are the perfect addition to any vivarium or terrarium. Not only do they add to the nature look of the setup, but they provide the perfect hide out for anything living in the receptacle. Whilst these aren’t fixed sizes, they are all between 15cm and 20cm. All pieces are totally different in character, but the photo is representative of the general look of the cork bark.